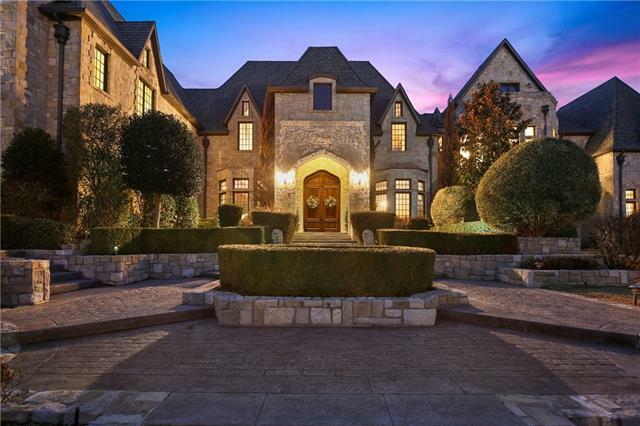 All Frisco homes currently listed for sale in Frisco as of 04/20/2019 are shown below. You can change the search criteria at any time by pressing the 'Change Search' button below. If you have any questions or you would like more information about any Frisco homes for sale or other Frisco real estate, please contact us and one of our knowledgeable Frisco REALTORS® would be pleased to assist you. "From Romantic Weddings at the outdoor Wedding Alter to Huge Events in the Event Pavilion with a dedicated Caterers Kitchen this resort inspired estate is more than a place to call home; It is a Lifestyle Adventure. 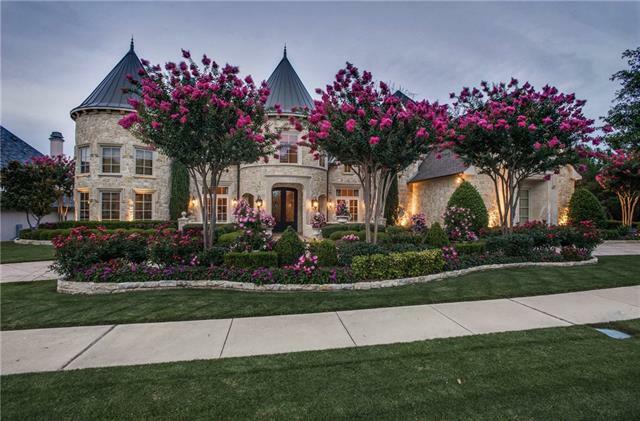 Located in Frisco s most coveted community, Stonebriar Creek Estates this 10.33-acre property is the largest residential parcel in Frisco. 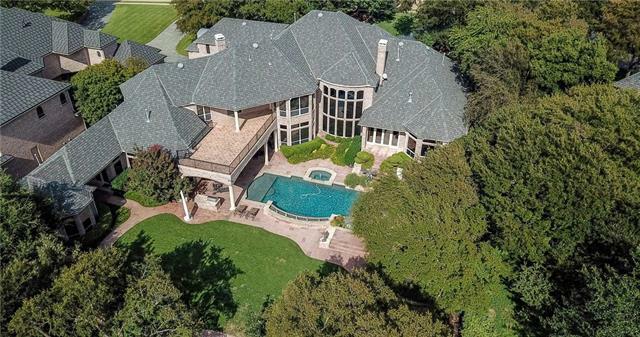 Hidden from view by a long winding drive across ponds and creeks beneath towering trees this meticulously designed 10,919 square foot house is a"
"Stunning Mediterranean Masterpiece on Nearly 2 Acres in Frisco s Most Coveted Community, Stonebriar Creeks Estates. 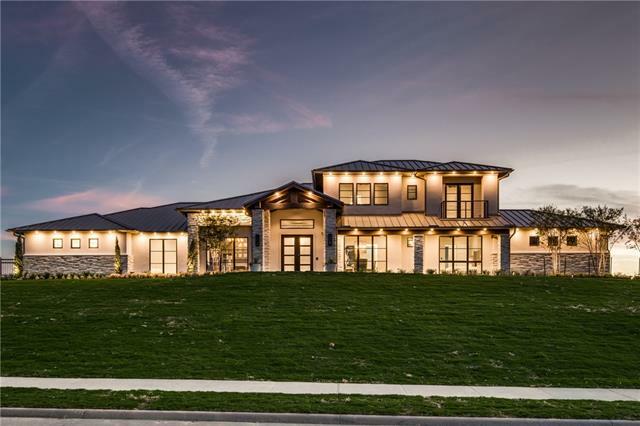 Inspired by Some of the World s Finest Hotels, this 14,000+ SF Home, built in 2013 Includes a Full (includes kitchen) Apartment in the Main House, Elevator, 2 Story Theater with 227-inch Curved Screen, a Total of 8 Bedrooms, 9 Full, 3 Half Baths and a 6 Car Garage. Gourmet Kitchen with Sub Zero and Wolf Commercial Grade Appliances including 2 Dishwashers. Master Suite Features "
"Spectacular View! Modern and distinctive! 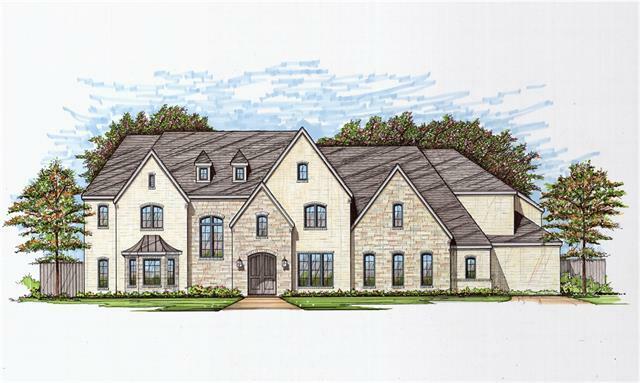 New construction custom 3story home in exclusive guarded-gated community of The Hills of Kingswood beckons you. Transitional finishes, clean lines. Endless entertaining spaces inside & out. Extensive detailed lighting is unbelievable! 6 FP's. Elevator. 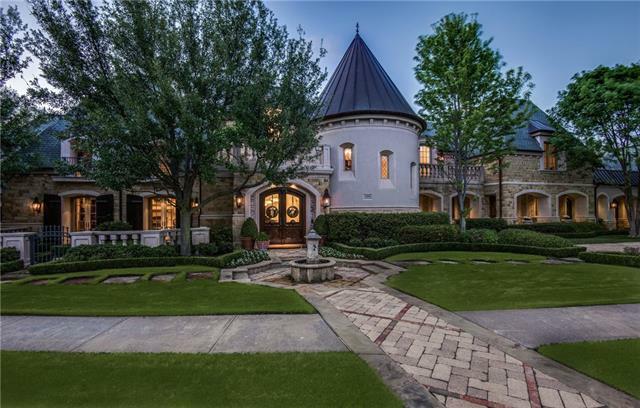 Beautiful 3story circular staircase, custom wine grotto, true spa master bath wdecadent shower. Ready for subterranean garage. Second story terrace w cool jets overlooks luxury resort backyard. Dramatic cu"
"An Entertainers dream on an acre lot in Frisco s exclusive gated & 24 hour guarded, Hills of Kingswood community. This California Custom, Hollywood Hills inspired estate is 8,036 SF of opulence, including 5BR, 5.2 baths, 5 Car Garage and true spa-like master bath with decadent shower. This award-winning builder s home was designed to entertain. The retractable walls of glass open the living and game rooms up to the luxurious resort style pool with fire bowls, swim up bar & water features. " 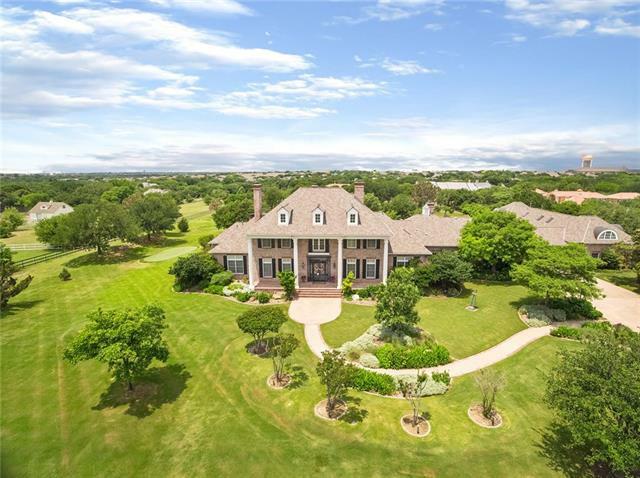 "Located in Frisco's prestigious Starwood Village, this spectacular English Manor Estate custom built by Steve Roberts (COMPLETED 2007) boasts 14,509 sq.ft on 1.377 acres filled with mature trees, rolling views, and a pool with two waterfalls. Showcasing 34 ft. ceilings, a grand ballroom, state-of-the-art theater and gaming wing, and exquisite detail in all Knotty Alder woodwork. Every room is filled with warmth and charm created with resort inspired accents and European features. Its unique and "
"FRISCO S BEST-KEPT SECRET! Two breathtaking acres on a quiet cul-de-sac in the prestigious Stonebriar Creek Estates. This lovely property is the perfect canvas for your new Custom Home. 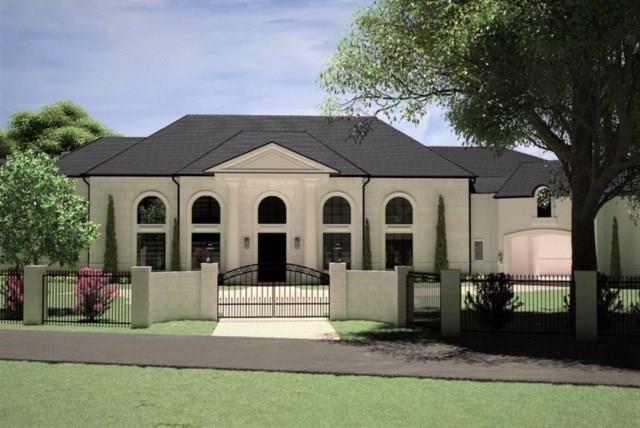 Seller has home plans - or you can create your masterpiece with your own builder. The possibilities are endless and the opportunity is rare. This serene, hidden community feels like a visit to the country but is conveniently located at the Northwest corner of Highway 121. 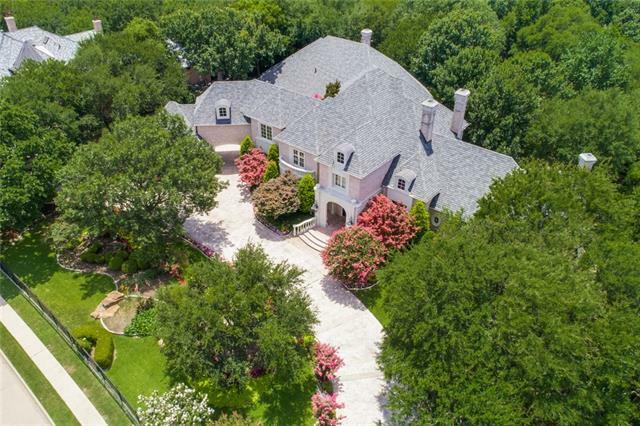 Enjoy living in the heart of the Ci"
"ABSOLUTELY STUNNING FOUR ACRE ESTATE nestled on a quiet cul-de-sac in the gated and prestigious Stonebriar Creek Estates. Enter the private driveway, through beautiful trees and lush landscaping, to arrive at this classic and timeless 9,882 sq ft home. A sprawling and rarely found 7,354 sq ft of downstairs living space contains a spectacular 1,786 sq ft game room with a full bar, a spacious theater, a grand study, and a formal living and dining. Upstairs holds 4 additional bedrooms, all with pr"
"LUXURY NO RESERVE AUCTION - May 23RD. 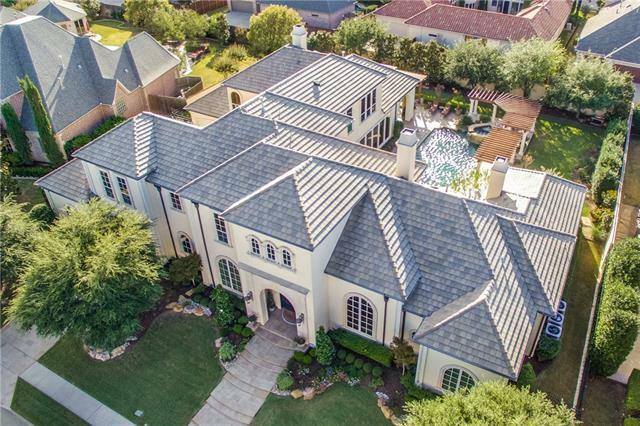 Privately nestled on over an acre, Starwood Creek Manor is an impeccable Traditional estate designed with soaring ceilings and refined finishes throughout every inch of this outstanding property. Located within the gated Starwood Community, this exquisite home has access to the Community Pool, Tennis Courts and full amenities and is positioned overlooking the creek and walking paths. Situated within a mile from Highway 121 and Dallas North Tollway, you ar"
"Main house includes 8016 sqft and office-workshop includes 903 sqft for a total of 8919sqft per appraiser. One-of-a-kind dream home overlooks serene lake on just under an acre! 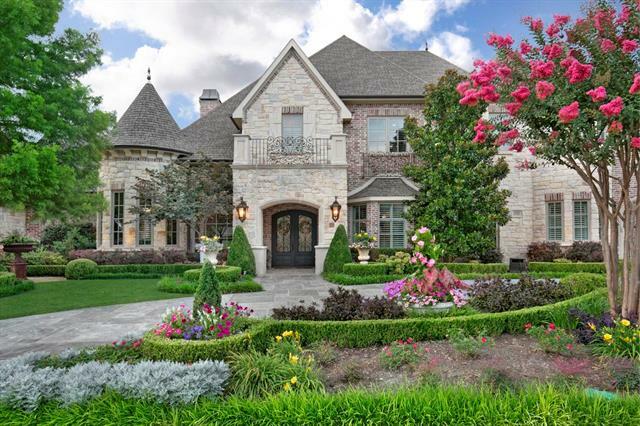 Full height & full masonry cast stone fireplaces, Murray's Iron Works chandeliers, hand-crafted cabinetry, Waterworks plumbing fixtures, & exceptional attention to detail throughout! Chef's dream kitchen with 2 islands & adjacent morning room with fireplace, downstairs master retreat with sumptuous bath, and great room wi"
"Magnificent French Estate on a vast creek lot! Decorated with intricate crown moldings, ornate columns, and coffered ceilings, the home is truly one-of-a-kind. A sweeping staircase frames the palatial foyer, opposite to an elegant study. With premium marble floors alongside dark hardwood floors. Chandeliers line each room and hallway including the spacious master bedroom and bathroom. The home is elevator ready and fully equipped with high efficiency appliances. Wine cellar and bar. 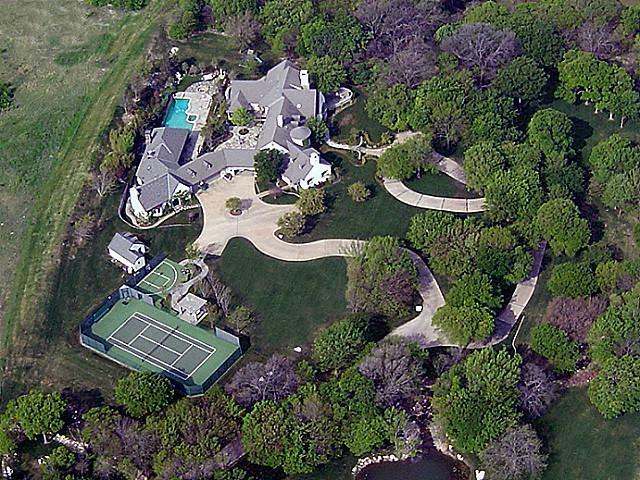 Two adjacent"
"STUNNING STARWOOD ESTATE HOME on .82 acre wooded creek lot. Sprawling Steve Roberts custom home masterfully incorporates panoramic views of the pool and grounds. Flowing floor plan with vaulted entry, sweeping staircase. Open kitchen with double islands. Downstairs media, wet bar, formal study, spacious master suite. 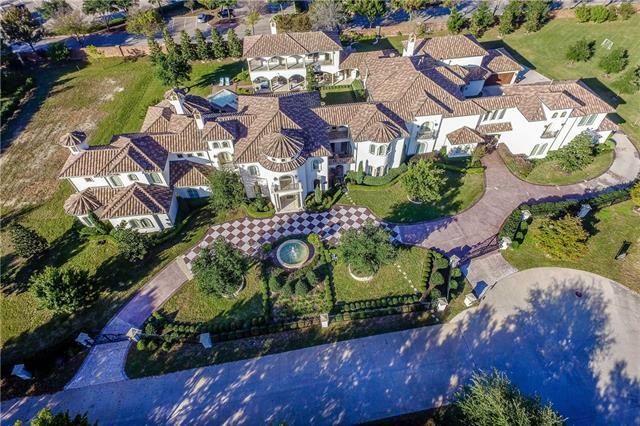 Main home is 10,525 sq.ft. with private entrance upstairs apartment with kitchen, living & bedroom. In addition to the main house, 569 sq. ft. guest house with kitchen, living, bedr"
"Gated Private Executive Estate! Sprawling 6374 SF One Story with one bedroom and full bath up. Situated on 6 gorgeous acres of Ponds, Creeks and Towering Trees. Property features a Luxury Guest House (App 900 SF) with fireplace, laundry, full kitchen and garage! Thoughtfully Designed & Well Maintained this home features an amazing drive up appeal; crossing two ponds with fountains, waterfalls and professionally manicured grounds that rival most public parks. Equally impressive inside; a Gourme"
"RARE! One story (7344 SF) on 3.3 acres with Well-appointed 1679 SF Guest House (included in 9023 SF total). OVER $1,000,000. IN UPGRADES including Pecan Hardwoods, Knotty Alder Cabinets and Doors, Granite, Stainless Steel Appliances. Recently installed HVAC systems, Roof, Tank-less water heaters (see more on media page). Enormous rooms with terrific views! 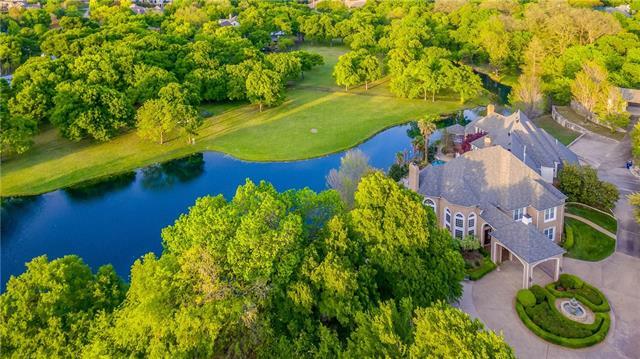 900-foot-deep well maintains landscape and pond levels (average water bill under sixty dollars) Only ORGANIC weed and feed used on property ("
"Stunning estate in gated Starwood on lush private creek lot! 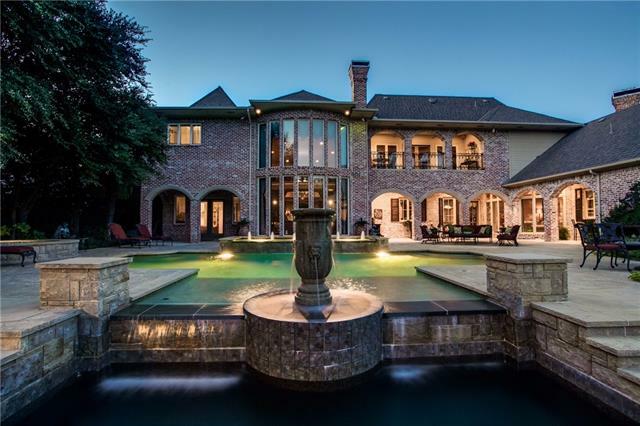 Elegant finishes, huge open rooms, 7 fireplaces, massive chandeliers, and beautiful backyard designed for entertaining. The oversized family room features towering ceiling, floor-to-ceiling windows, walk-in wet bar, & an intricately detailed fireplace. Open formals flank the entryway, downstairs media room with wet bar, and dream kitchen with 2 islands + breakfast bar! Downstairs guest suite & master w- luxurious bath. 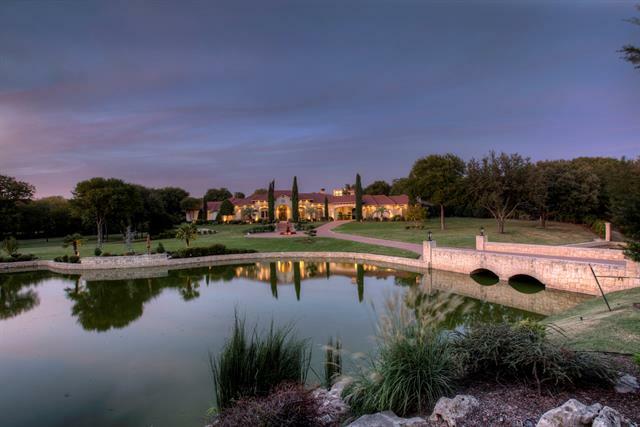 Upstairs game ro"
"Spectacular 4+ acre estate with lake views and a private gated driveway! 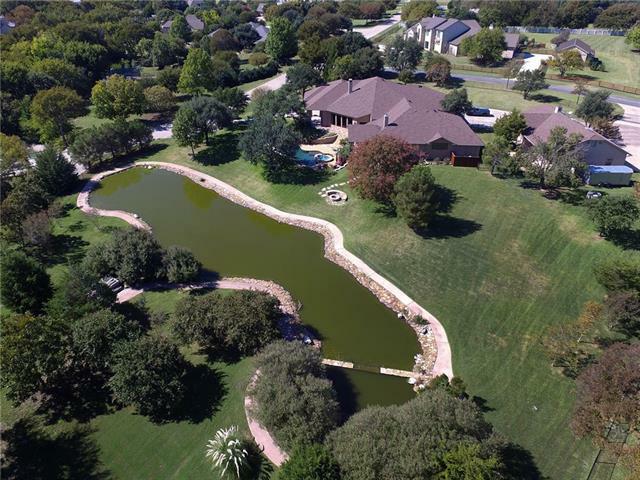 Backyard hosts pool, spa, grill, deck, gorgeous lake view, and play yard! Kitchen features Sub-Zero refrigerator and freezer, 6-burner Dacor gas cooktop, wine refrigerator, and two pantries! Family room has views of the lake and floor to ceiling fireplace. Large study downstairs. Master suite retreat boasts sitting area with views, coffee bar with refrigerator, marble flooring and countertops, double vanities, a hydro tub, "
"Stunning Ron Davis custom build. New construction, Spring completion. 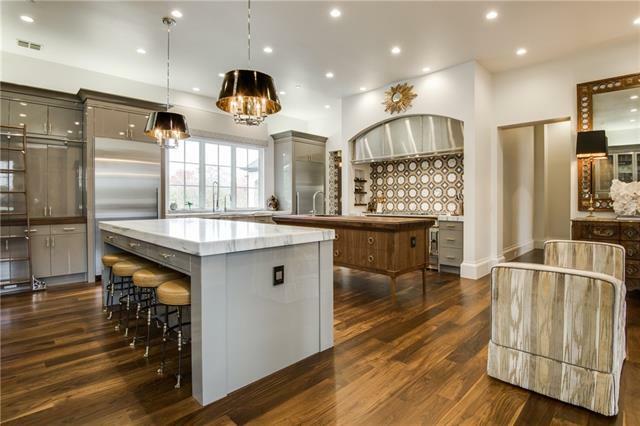 Designed with entertaining in mind, this home features a European kitchen with a Wolf 60 inch gas range, induction cooktop, Sub-zero fridge and freezer, wine storage and so much more. The outdoor kitchen, fireplace, huge covered patio and beautiful custom pool and spa by Artesian Pools extend your living and dining options. Dual masters, first floor and second floor. The second floor is designed for maximum family privacy. Th"
"Remarkable Estate on over-sized CREEK lot on .79ACRES in prestigious Starwood! Dynamic Facade w-stone & circular drive. Magnificent interior, exquisite light filled Dining area, private Study, 2nd She Study, grand Living Room w-FP & amazing BY views! Private Master Suite w-awe inspiring bath! Exceptional Chef's Kitchen, huge Family Rm w-FP, wet bar & wine grotto. Downstairs GameRoom Flex space off FR opens to BY w-pool bath. 2nd Floor Fitness could be converted to 6th BR or MIL Suite. Oversized "
"Starwood Perfection! * Breathtaking 0.85 acre Heavily Treed and Creek Gated Estate * Grand Foyer with Double Curved Staircase * Exceptional Entertainment Floor Plan * Wall of Windows Overlooking Backyard * Master Suite with Fireplace, Sitting Area * Formals, Study, Den Media, Gameroom, Exercise Room, 6 Bedrooms, 5 Fireplaces * Hardwoods, Custom Finishes and Window Treatments, Shutters * Resort Style Outdoor Living with Pool, Spa, Fountains, Cabana, Fireplace, Fire-pit, Large Play Area * 20+ Pe"
"Architecturally distinguished Steve Roberts estate on 0.546 prime acres in gate guarded Starwood. 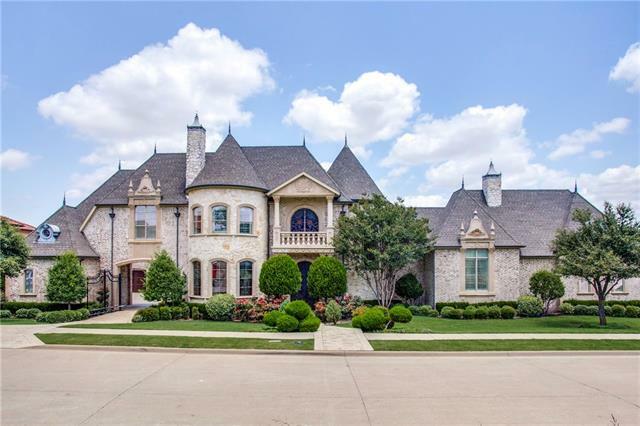 Exceptional home offers stunning curb appeal, a gated motor court, traditional elegant interior w-an unrivaled attention to detail, craftsmanship, quality & exquisite amenities throughout. Expansive main level includes a gracious foyer~handsome study~elegant formals~master & guest suites~epicurean kitchen~morning room~immense family rm~media rm & temperature controlled wine cellar. Massive upstairs"
"One-story modern masterpiece. Masterfully crafted state of the Art chef s kitchen includes a La Corneu range, Meile and Subzero appliances. Custom cabinetry from Downsview Kitchens! A spacious wet bar and double islands that open to the great room. Luxurious secluded master suite includes flex-workout rm. Isolated guest quarters with a beautiful kitchen, living & bedroom. Seamless blending of home & landscape is perfect for entertaining yr. round with complete outdoor living, pool and lush gra"
"Monaco Homes presents this contemporary transitional home with a resort style twist. You will feel like you are on vacation each day! 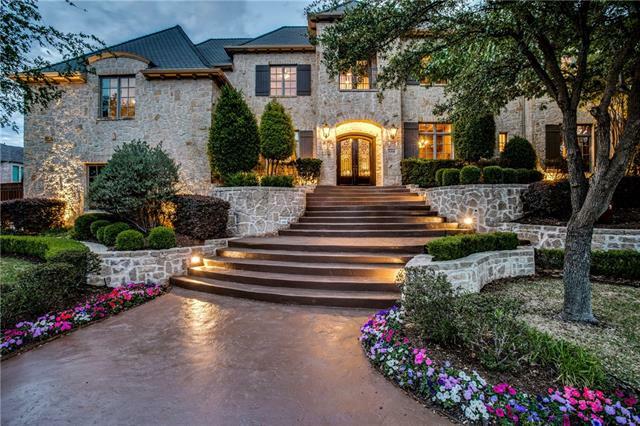 The exterior has a combination of stucco and durango stone to create this one-of-a-kind home. The 5 Bedroom home exudes quality with ease of living. Flawless design with numerous custom features. The amazing outdoor oasis will include a pool, amazing living area and summer kitchen. 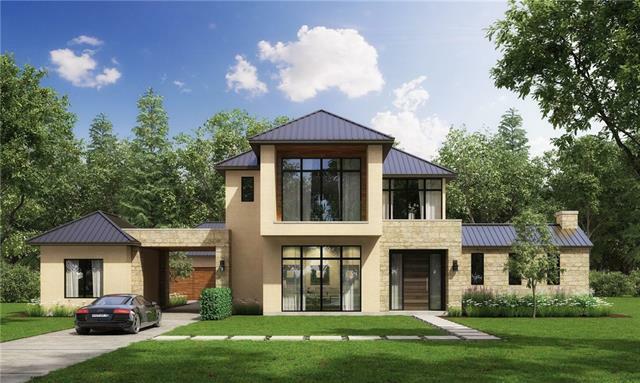 Master Suite with pool access, luxurious bath with dual entry shower, free-standin"
"Monaco Homes presents this magnificent contemporary chateau, nestled in an exclusive, gated & guarded community. 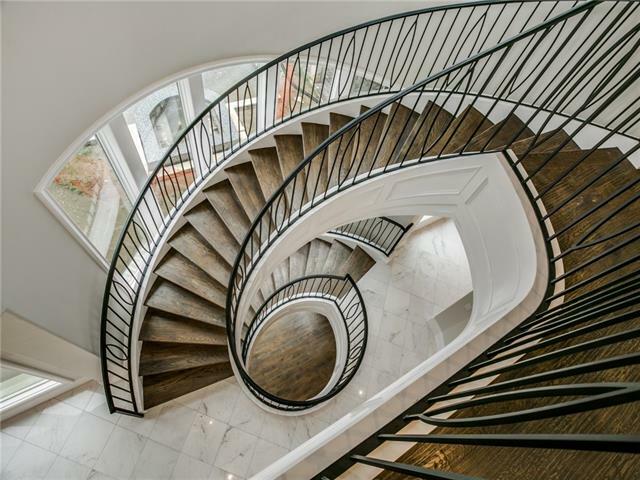 This spectacular home features 2 story grand foyer with dual floating staircases. Spacious Family Rm with FP & temp controlled wine room nearby.The breakfast rm near gourmet delight's Kitchen boasts views of outdoor living space complete with kitchen & fireplace.Elegant master retreat has access to Master Bath with oversized walk-thru shower & phenomenal 2 story closet with spiral sta"
"On Over Half an Acre, this Exquisite 1 Owner Custom Home in Sought After Starwood, Offers an Incredible Backyard Oasis and Impeccable Finish Out! Desired layout with 2nd bed down, exercise rm, reading library, 2 wet bars, butler s pantry, game rm, study, enormous media rm, 2nd upstairs utility rm and all beds w own baths! Gourmet Kit w granite,Thermador gas range, island w veg sink, walk in pantry, and BF area. Open 2 story family rm w wet bar, fireplace, built-ins and panoramic backyard views"
"Situated on a heavily wooded greenbelt-creek lot, this beautiful home offers the ideal floor plan and classic design. Four interior fireplaces! Gourmet kitchen opens to den and features professional series appliances and abundance of stylish cabinetry. Fireplace and a wall of windows overlooking the grounds are found in both formal living and den. Downstairs media! Luxurious master suite with fireplace, sitting area, and fantastic bath having huge WIC, marble, and coffee bar. Downstairs guest su"